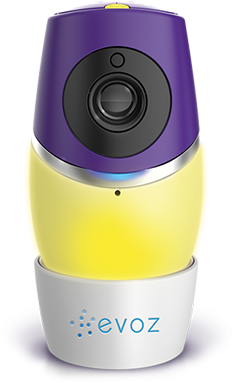 If your child is about to become a new big sister or brother, and you’re in need of a multi room baby monitor, Evoz is a perfect match! 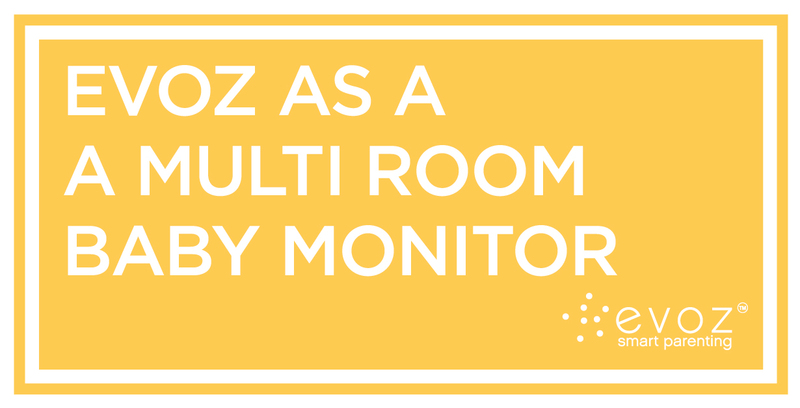 With Evoz it’s a breeze to monitor multiple children or rooms at once. In fact, you can listen to multiple rooms at once, making it easy to keep tabs on nap time. 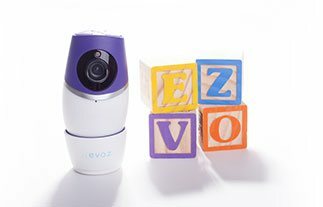 To use Evoz as a multi room baby monitor, simply purchase the desired amount of cameras necessary. If you’re starting from scratch, download the Evoz app (for The App Store or Google Play) and follow the steps within the app to create your Evoz account and set up your first monitor. If you run into any issues, check out our help resources or email us a support@myevoz.com. Now it’s time to add your additional monitors. Tap the more tab (iOS) or main menu (Android), then tap Monitors, and then Add. The app will take you through the simple QR code process and soon you’ll be looking at both (or all) your monitors at once! No need to handle multiple handheld devices to monitor multiple kids! Keeping an eye and ear on all of your children may never be easier than with Evoz. If you have multiple Evoz monitors in your home to keep an eye on all of your little ones, you can invite Grandma or your child care provider to share access as well. Tap the More tab (iOS) or main menu (Android) and tap Invitees. Choose send new, and choose if you’d like to invite a guest or a partner. Partners have the same account access as you do (a great option for your spouse) while Guests cannot alter their settings or invitations. 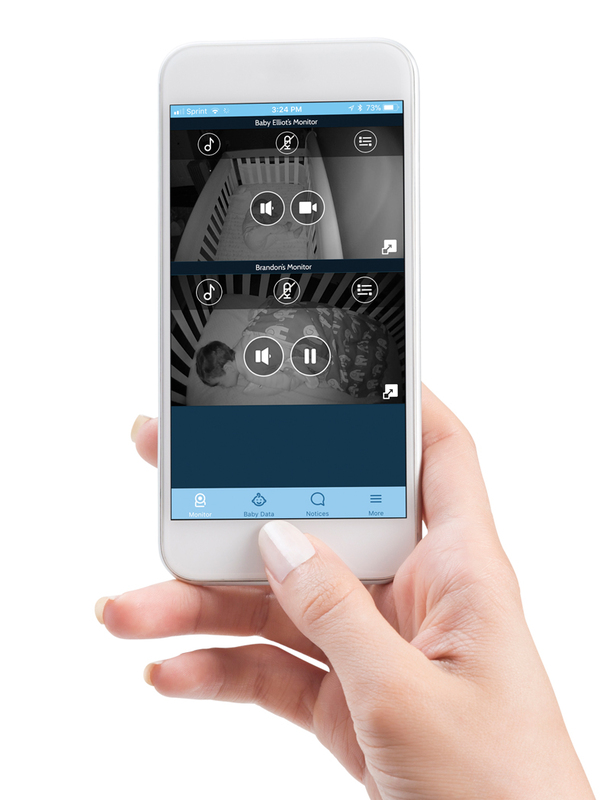 You can control whether Guests have access to just baby data, monitors, or both. Invite your guest or partner by adding their email. Make sure to hit the toggle switch under monitors and select the Evoz monitors you’d like to share access to. Have your guest or partner check their email and follow the easy steps to create an account with Evoz. Once they sign in via the Evoz Baby app on their phone or tablet, they’ll see all of the monitors you’ve shared access with. You can add as many Evoz monitors as you like to your account. Evoz truly is here to grow up with you and your growing family.